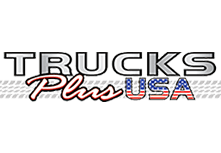 Trucks Plus USA is committed to excellence – but we are also always looking for ways to improve. Let us know how well we hit our mark of perfection by rating us below. We appreciate you taking the time!